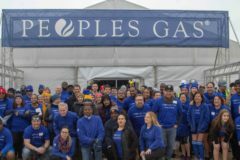 In partnership with Peoples Gas and the Special Olympics, F.H. 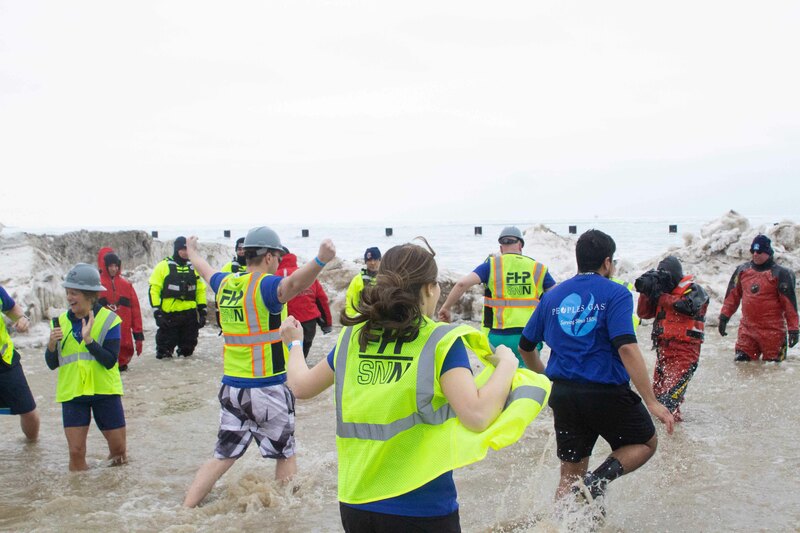 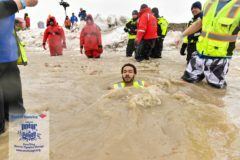 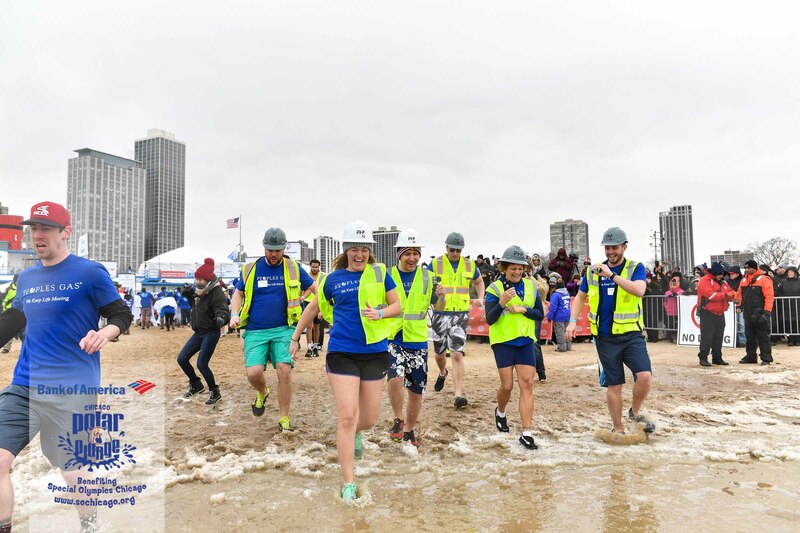 Paschen participated in the 2019 Chicago Polar Plunge! 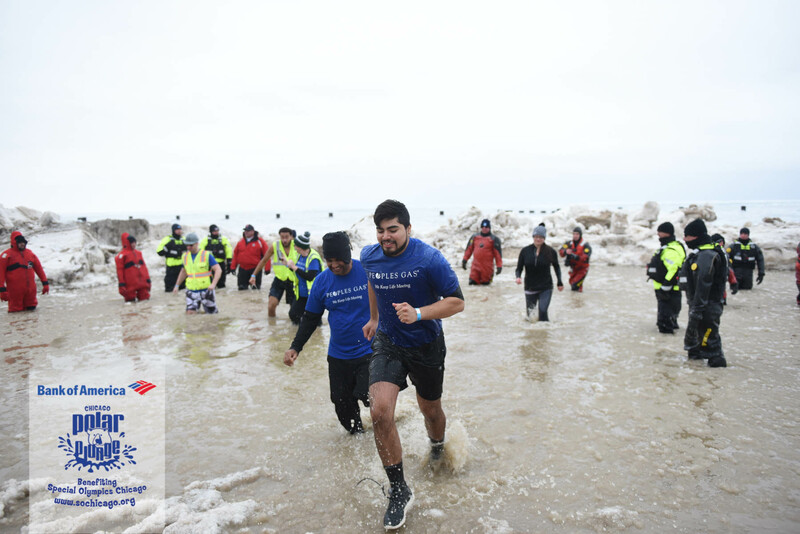 Our team consisted of 16 Paschen employees who braved the chilly temperatures of Lake Michigan and plunged in support of Special Olympics Chicago. 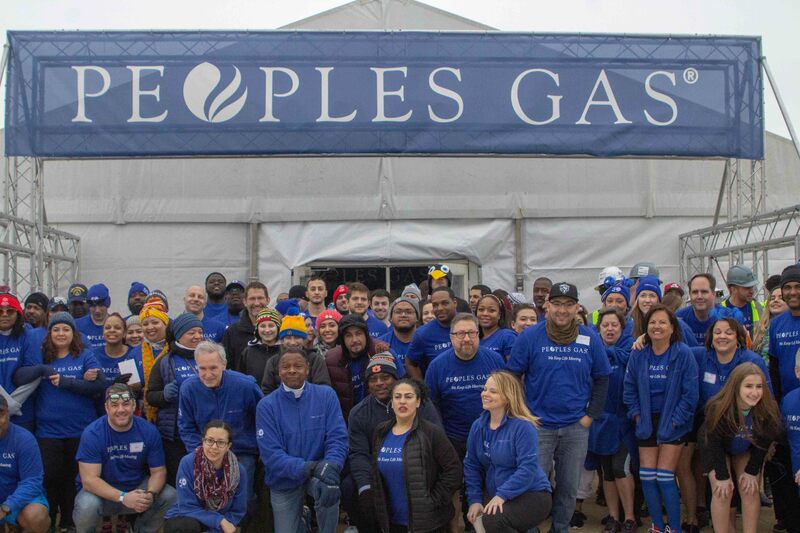 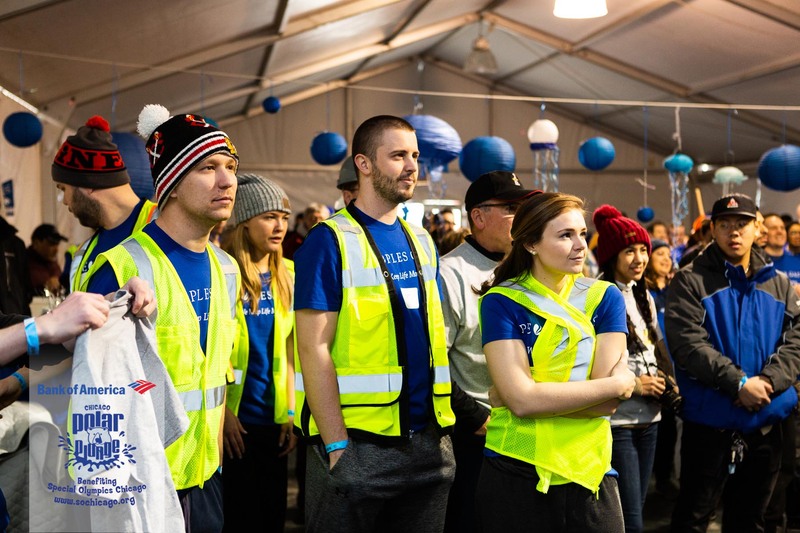 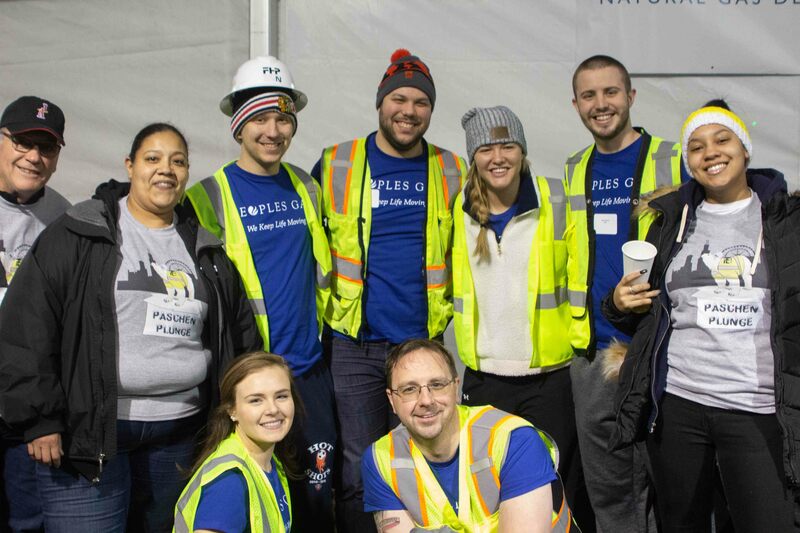 We were fortunate to partner with Peoples Gas, one of the larger corporate sponsors for the Chicago Polar Plunge, who raised over $125,000 for the Special Olympics of Chicago! 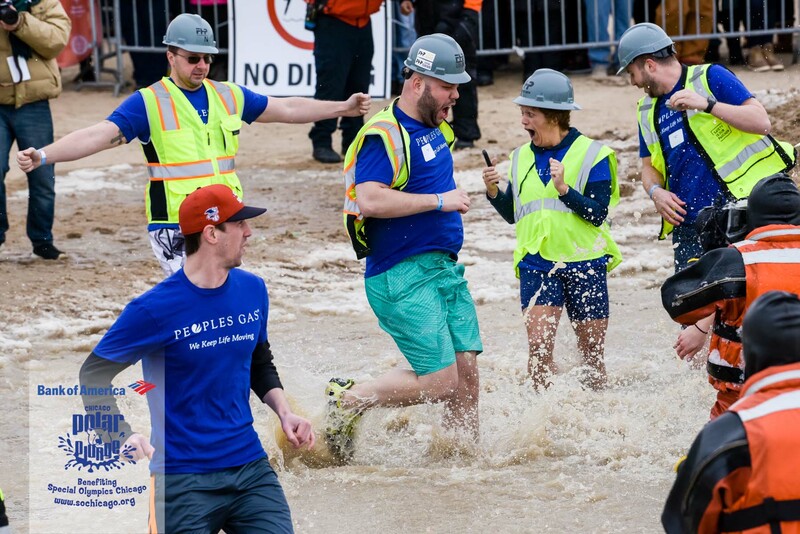 The Paschen Plungers were glad to support the incredible organization. 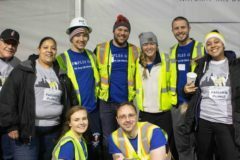 Making a Difference in D.C.